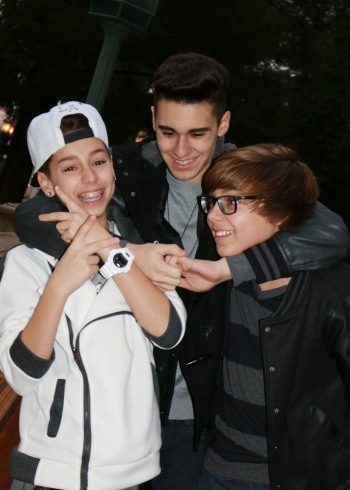 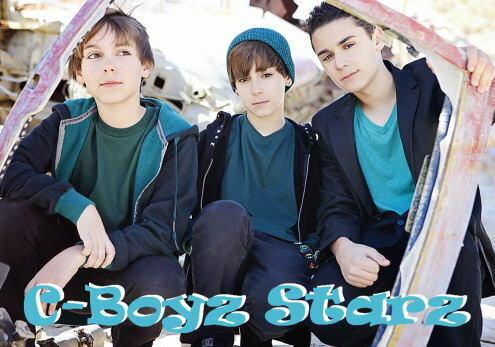 thre3 Cards formally C-Boyz Starz are a sibling brother band from Las Vegas, Nevada USA. 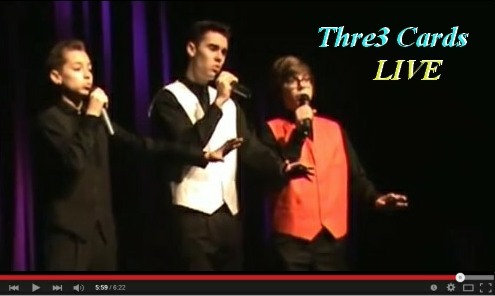 The boys have been singing since they were very young and have performed live in Vegas at two of the major Casino’s! 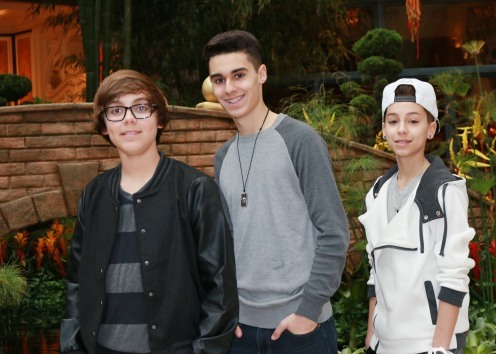 These boys are on their way to an amazing future in the entertainment industry!